Box Top Depth (in. ): 13-7/16"
Box Bottom Depth (in. 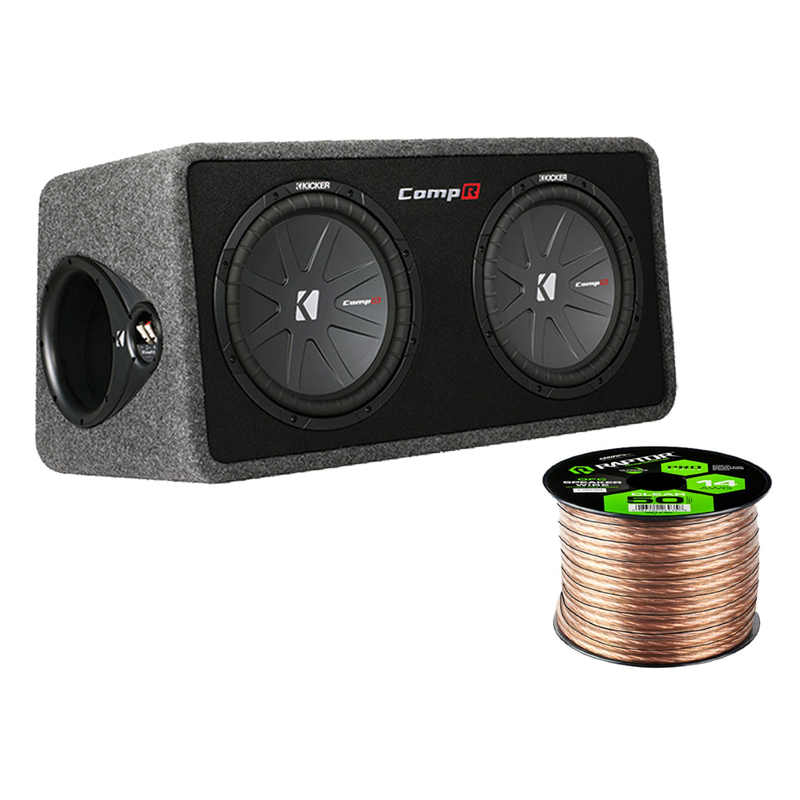 ): 16-7/16"
Featuring Best Subwoofer in its Class!